From small-town city boy to world traveler to corporate success, Cornelius has overcome the odds of being average and settling for mediocrity. Two weeks out of high school, Cornelius joined the U.S. Navy, where he spent four years working in the field of communication and technology which he later turned into a successful 25-year career as an IT professional and senior manager. 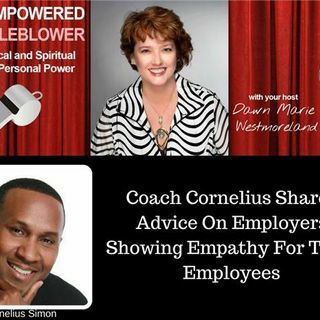 Using his experience in corporate environments, Cornelius now works as a professional development and personal ... See More transformation speaker, trainer and coach specializing in training and developing corporate professionals, emerging leaders within organizations and entrepreneurs obtain the skills needed for accelerated career growth, executive leadership positions and employee to business owner transitioning.